A short itinerary to discover the town of Kuching. 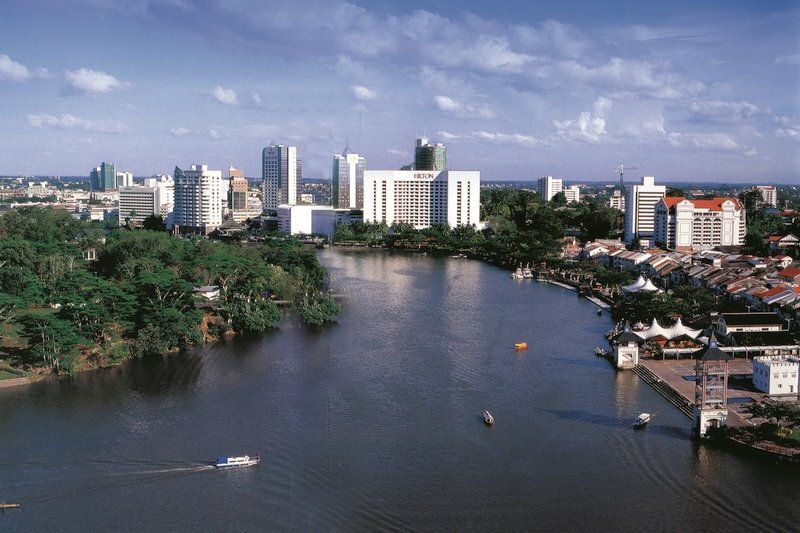 Kuching, the capital of Sarawak, is simply unique. No other city in Malaysia has such a romantic and unlikely history, nor displays its charms with such an easy grace. 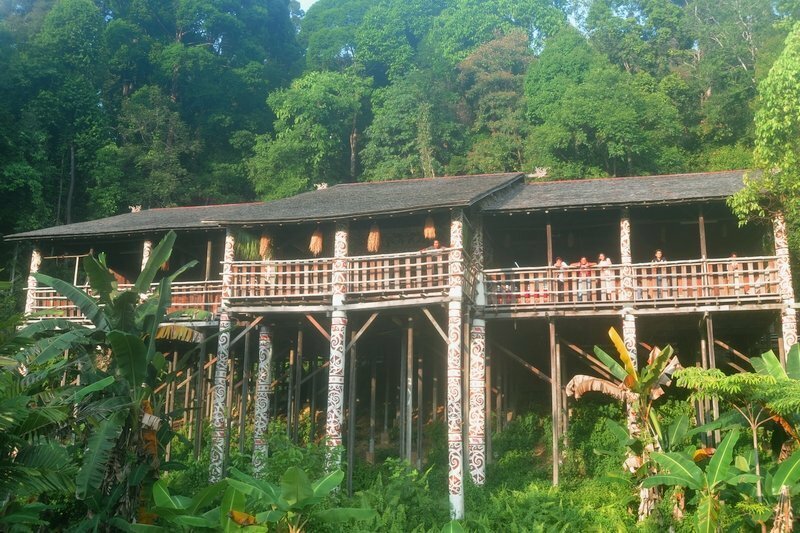 The tour also includes the Orangutan conservation centre in Semenggoh Nature Reserve and the Sarawak Cultural Village that showcases all the different ethnic tribes in Sarawak. You will be met at Kuching airport and transported to your hotel. 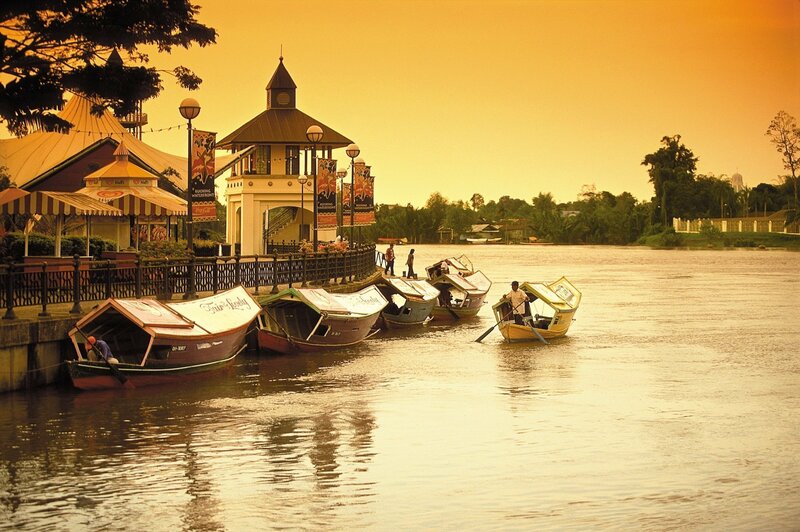 Then proceed for Kuching city tour and River Cruise for a complete introduction to Kuching on land and water. This tour includes Kuching’s Chinatown, the Cat Statue (Kuching means “Cat” in Malay), the colourful Tua Pek Kong Chinese Temple, the Civic Centre Viewing Platform and the world famous Sarawak Museum. Return via the golden -domed City Mosque and passing through Old Kuching, crammed with spice dealers and textile shops. Pass by the heritage buildings of the White Rajah era, the Pavilion, the Square Tower, the Court House, the Charles Brooke Monument and the Post Office. 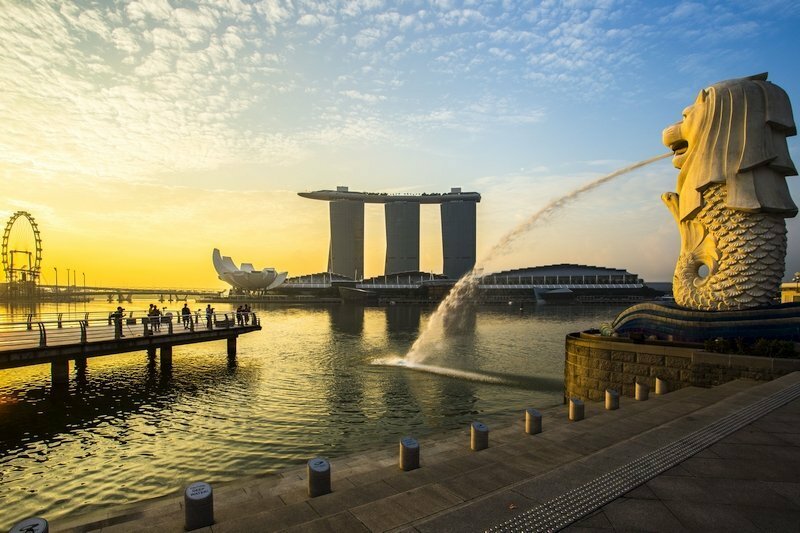 Proceed for a 1-hour pontoon boat river cruise for a fascinating sight, getting a close- up view of traditional life on and around the river. The boat glides past colourful Malay Villages, the elegant City Mosque, the Astana, Fort Margherita and the Kuching Waterfront. 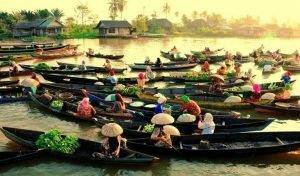 Along the way you will see brightly-painted tambangs ferrying passengers, villagers going about their everyday activities, and fishing boats and wooden cargo vessels plying the river. 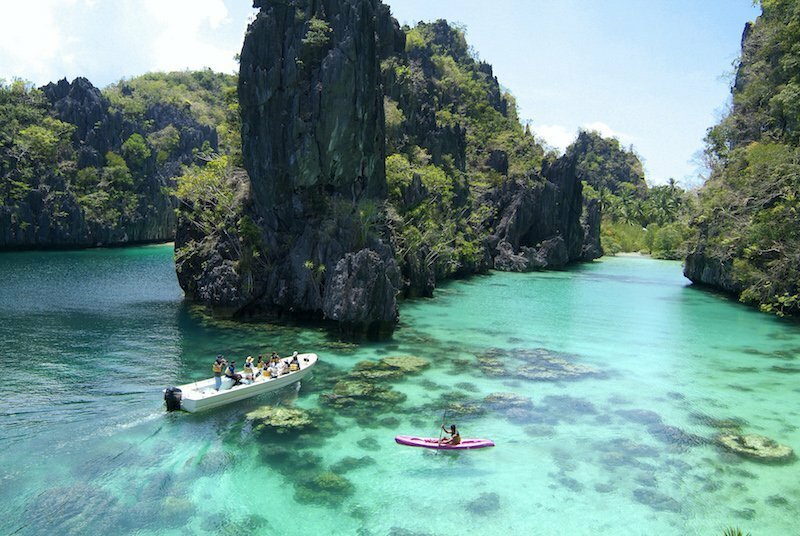 After the cruise, transfer to your hotel. After breakfast depart for a half day tour of Sarawak cultural village. 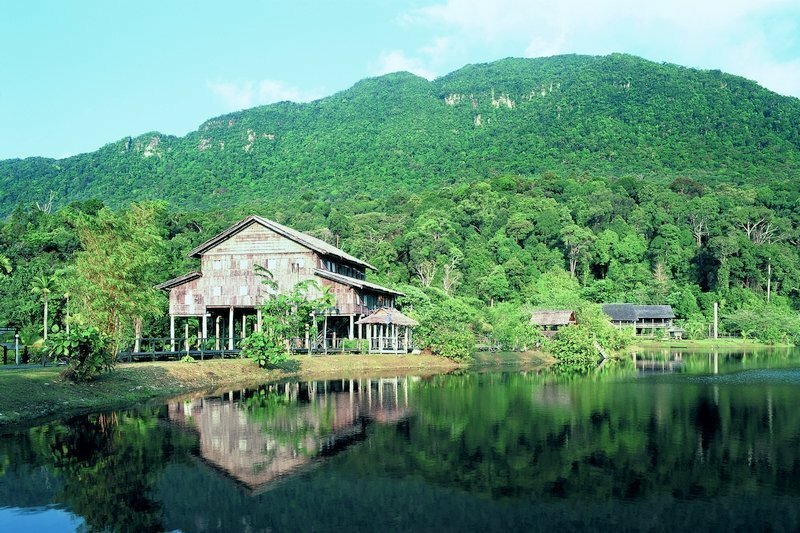 This award-winning living museum showcases Sarawak’s unique and diverse cultures in an accessible, visitor-friendly setting just 35 minutes from Kuching. 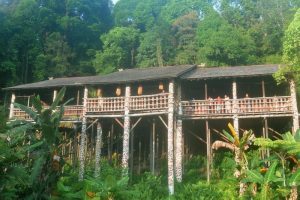 On a sprawling 17-acre site just a short walk from the nearby resort hotels, there are replica buildings representing every major ethnic group in Sarawak; Bidayuh, Iban and Orang Ulu longhouses, a Penan jungle settlement, a Melanau tall-house, a Malay town house with adjacent top -spinning court, a Chinese farm House and a Chinese pagoda. All the buildings are staffed with members of the various ethnic groups, in traditional costume, carrying out traditional activities. These include wood and bamboo carving, beadwork, weaving, sago-making, sugar-cane crushing, pepper-growing and the preparation of bird’s nests. 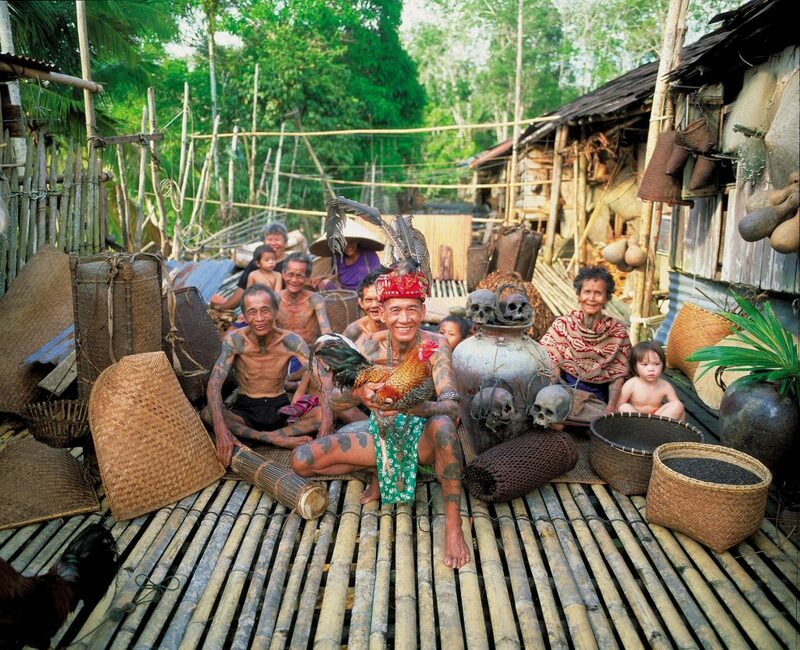 Guests can learn how to throw a Malay spinning top, shoot a Penan blowpipe or pick out a tune on an Orang Ulu sape. 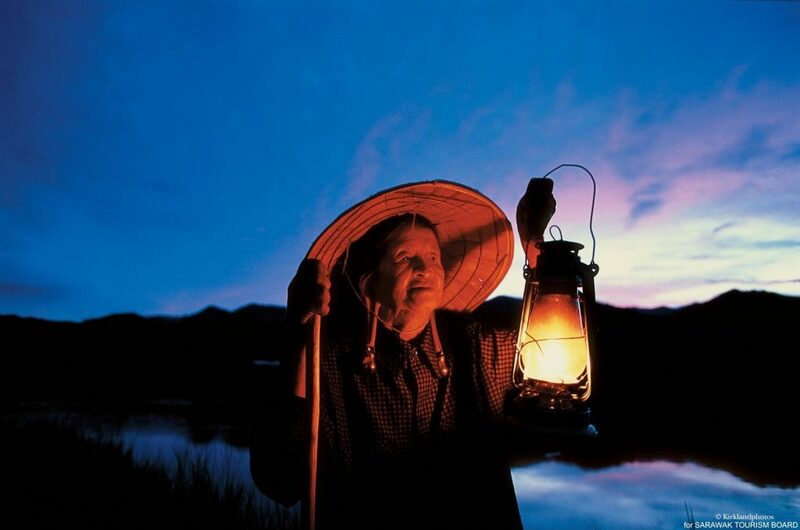 Each building has a “storyteller” who is expert in describing and interpreting traditional cultures and lifestyles. Staff will happily pose with you for photos. After touring the village, you can enjoy a multi-cultural dance performance in the village’s own theatre. 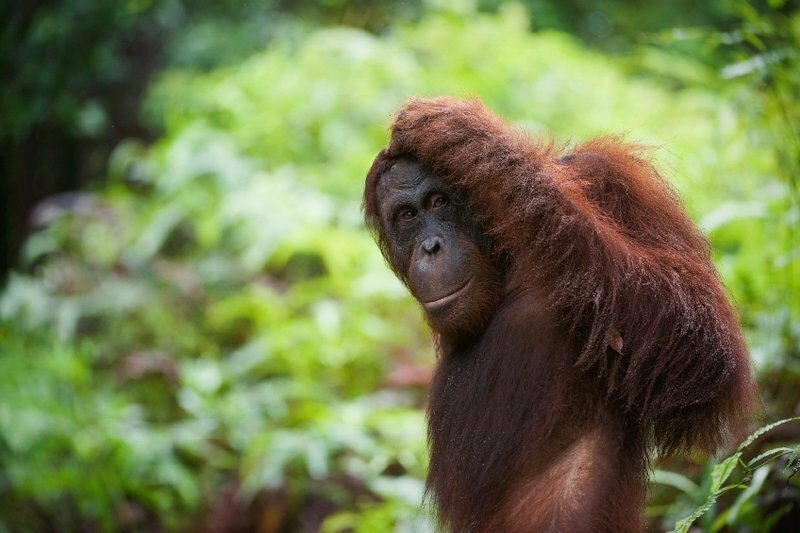 After the tour transfer to your hotel. 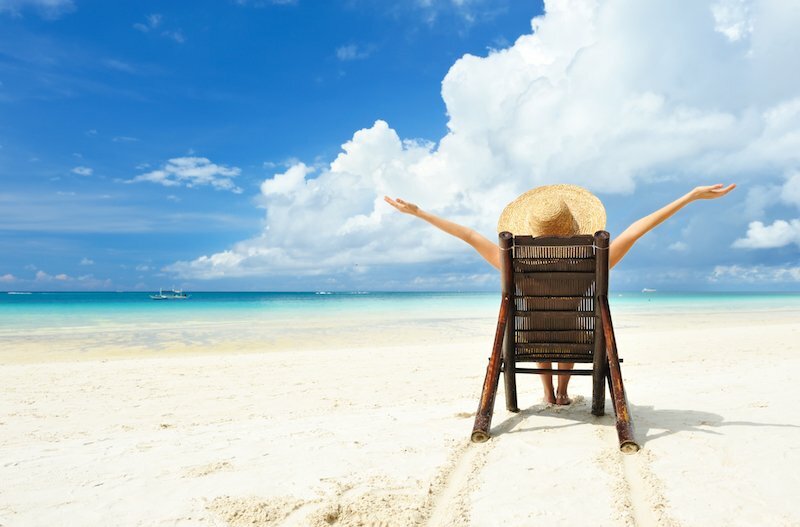 The rest of the day is free at leisure. 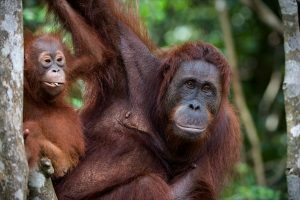 After breakfast you will be driven for about 30 minutes to Semenggoh Centre, home to rehabilitated semi-wild orangutans and their babies. 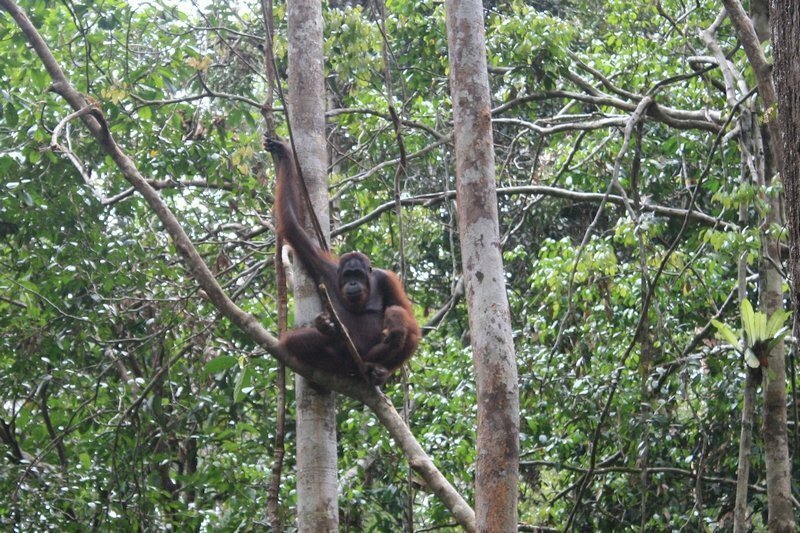 The orangutans spend most of their time roaming the forest but frequently come back to the feeding platform for a free meal. If it is the fruiting season in the forest, some or even all of them may not come to feed. This in itself is a good sign and another step on the way to full rehabilitation. 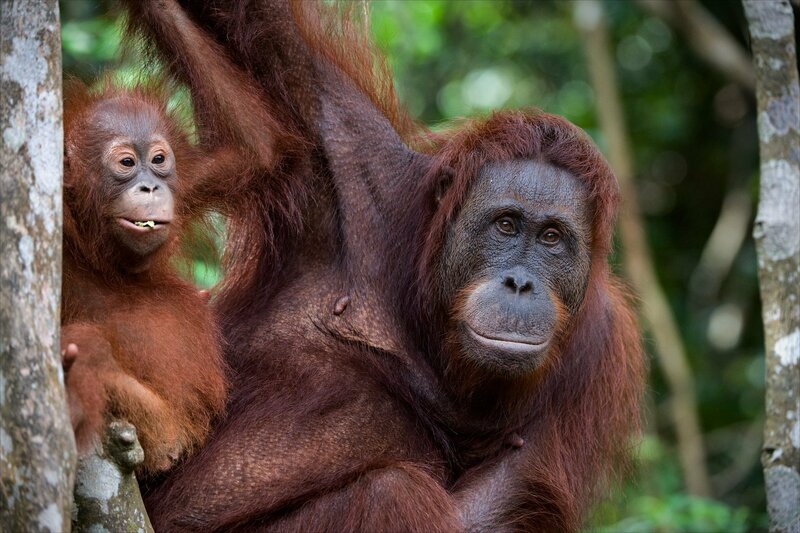 The best time to visit Semenggoh is during the feeding session when there is a good chance of seeing the orangutans. 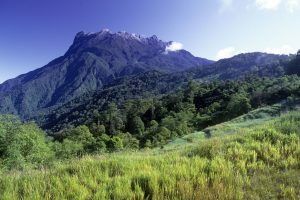 Semenggoh also has a number of short collections of rainforest plants and it’s possible to see them in the ethno-botanical gardens. After the tour transfer to Kuching, then proceed to the airport for your departure flight.